Iceland. 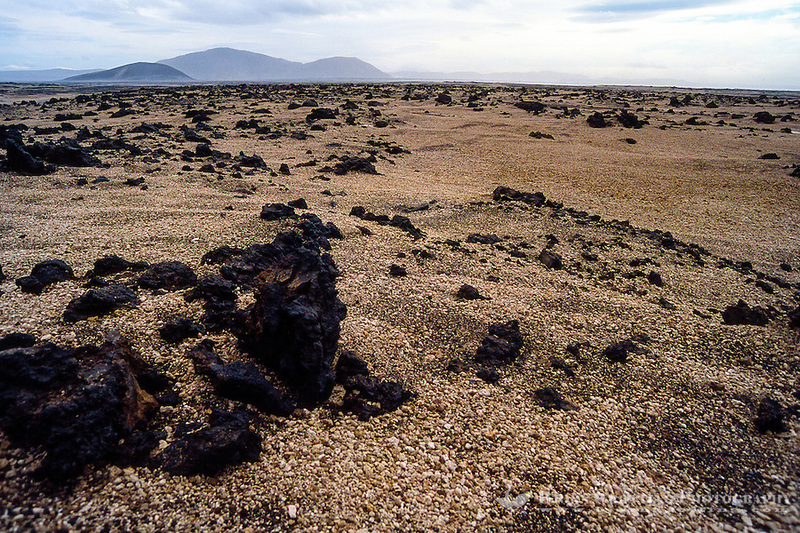 The area close to Askja was used during training for the Apollo program. The main objective in Askja was to study geology.